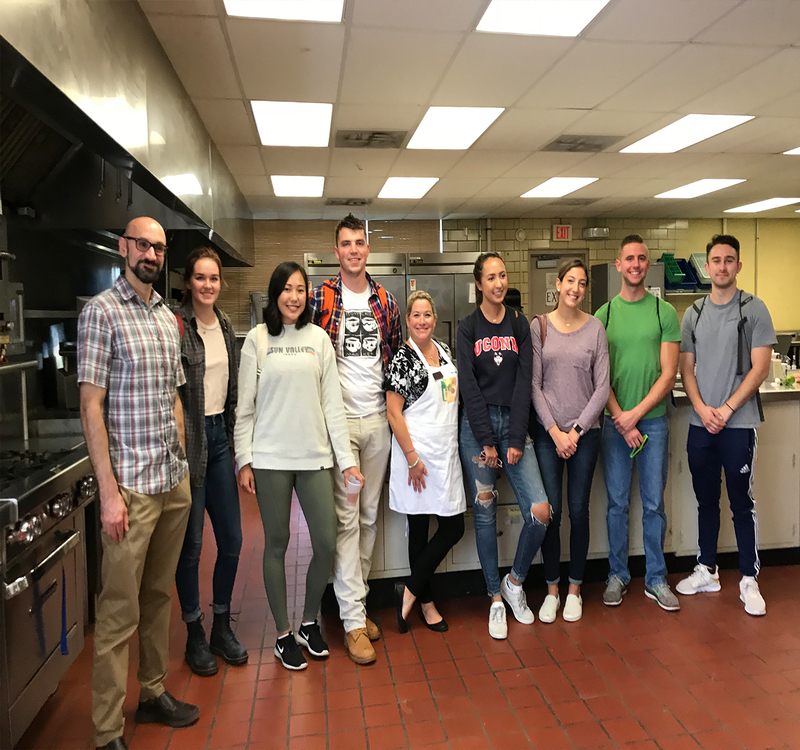 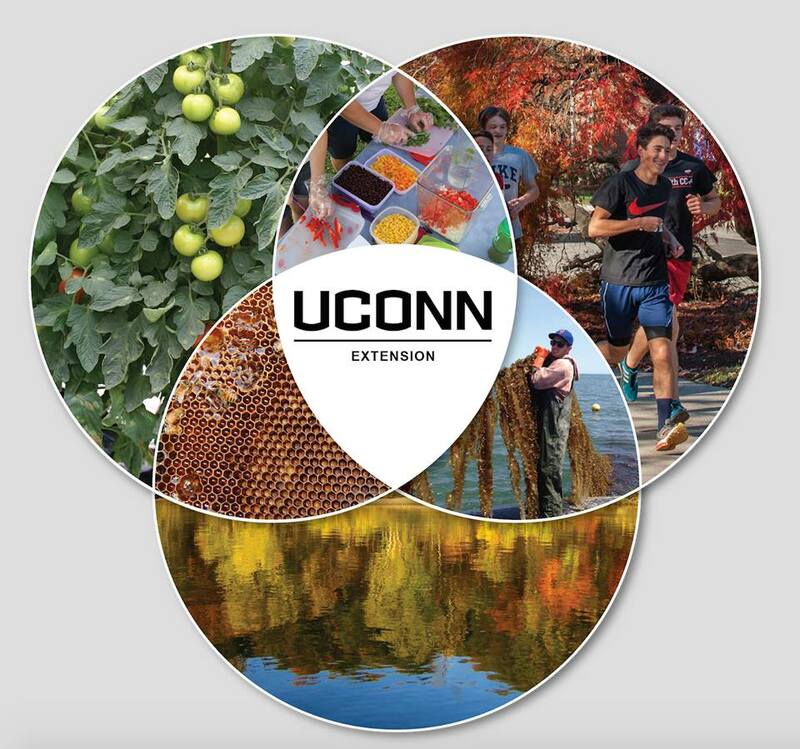 We have jobs open at Jobs.UConn.edu - an Assistant Extension Educator with UConn 4-H based in Torrington, an Assistant Extension Educator in the Department of Plant Science and Landscape Architecture, and a Research Assistant 2 - Connecticut Farm To School Specialist based in Vernon. 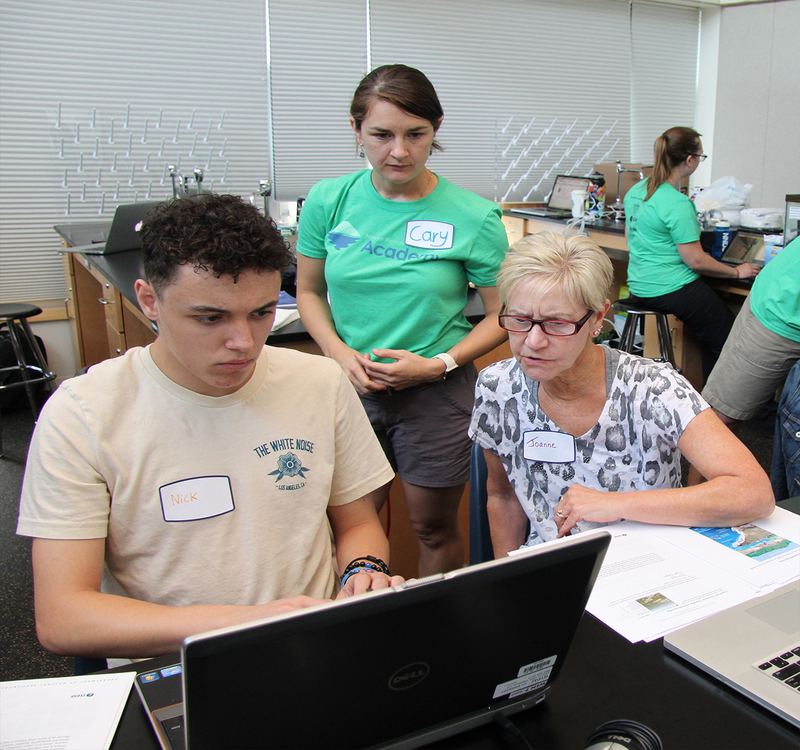 All positions will have statewide responsibilities. Apply today, applications are being reviewed on a rolling basis. 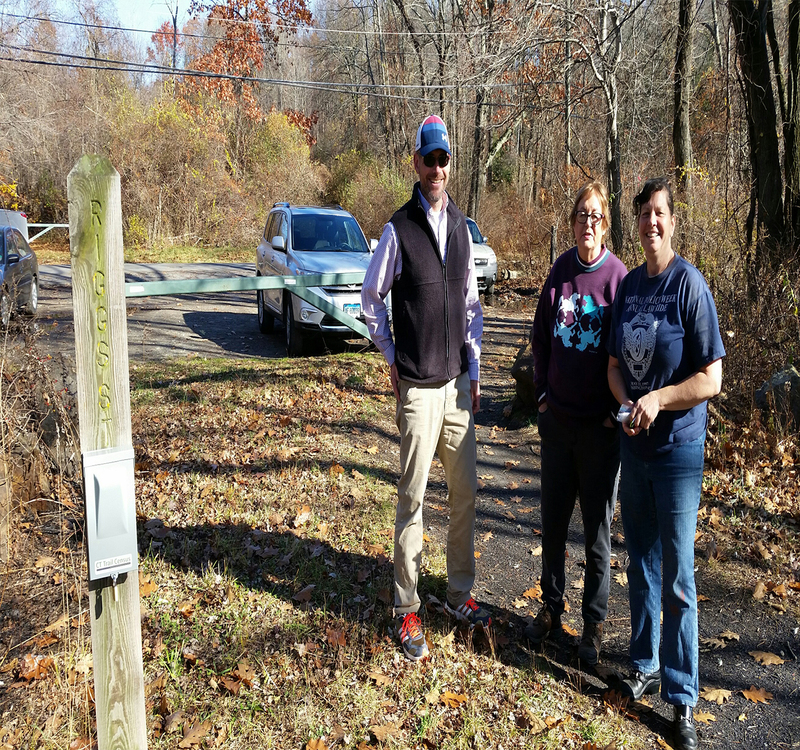 Our Connecticut Trail Census program recently received $206,049.50 in grant funding from the Department of Energy & Environmental Protection (DEEP) Trails & Greenways Program and the Connecticut Greenways Council. 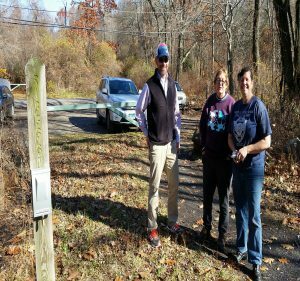 UConn Extension's Connecticut Trail Census is a statewide volunteer-based data collection and education program implemented as a pilot from 2016-2018 on 16 multi-use (bicycle, pedestrian, equestrian) trail sites across the state.